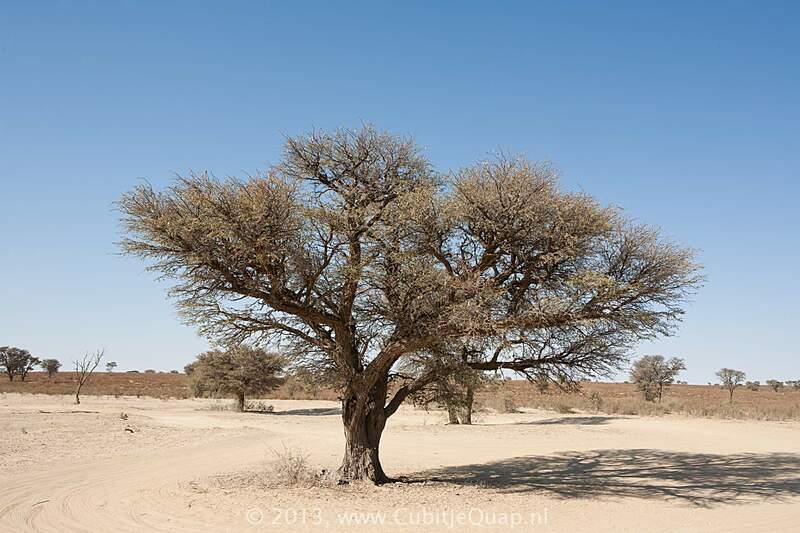 Explanation of name: Afrikaans "Omdat die stammas op was, het landmeter Jackson homhierbedinkom met sywa en span osseverderte trek". 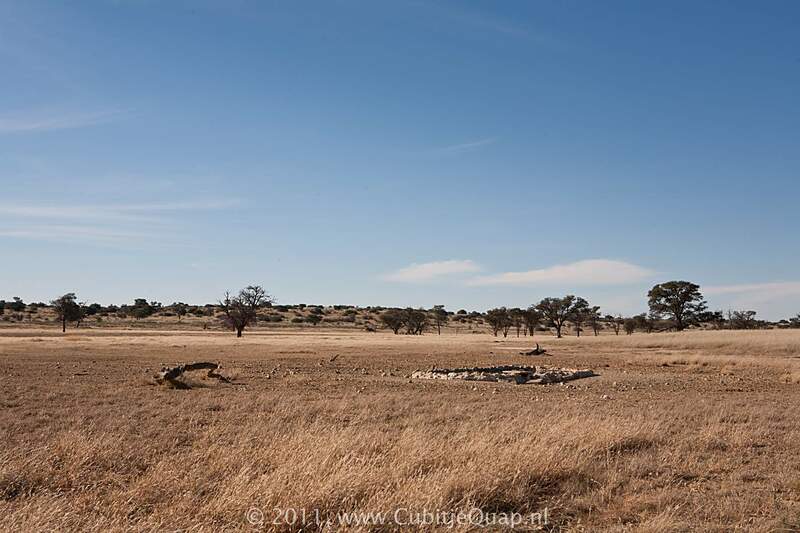 In english: Because the Tsammas was finished, surveyor Jackson sat here and consider if he and his oxen should go on. 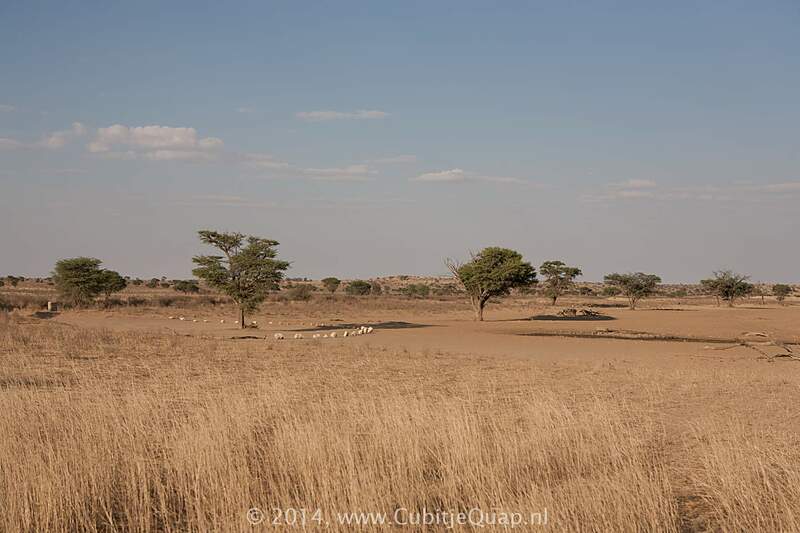 Photography: Near Bedinkt a few loops deviate from the main road. 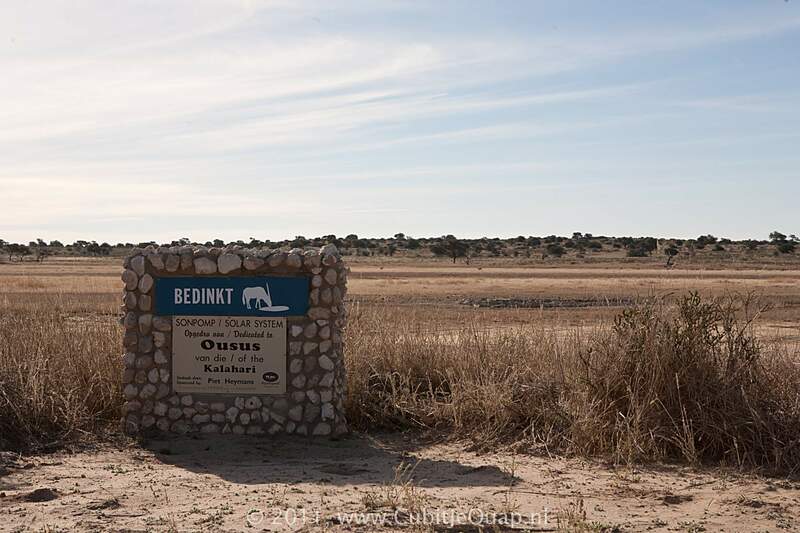 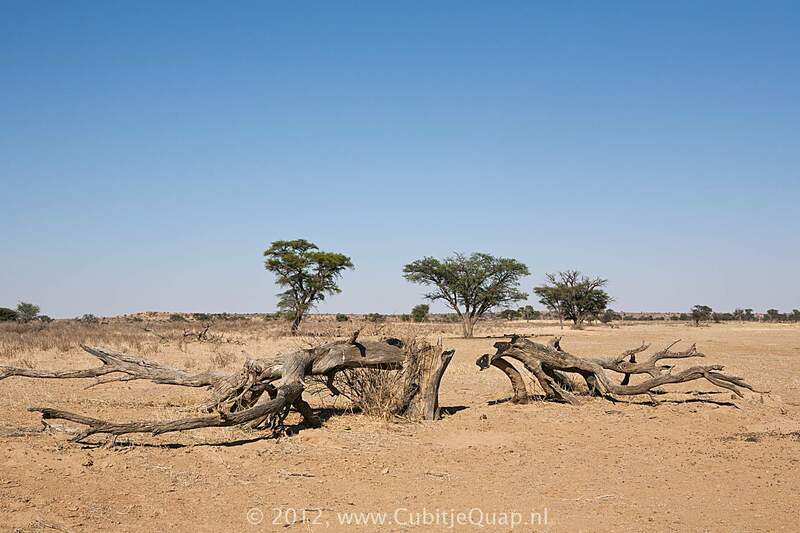 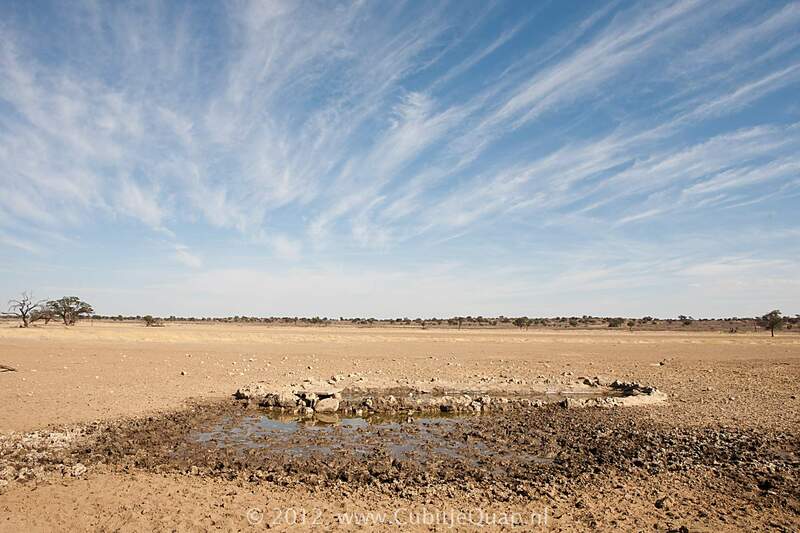 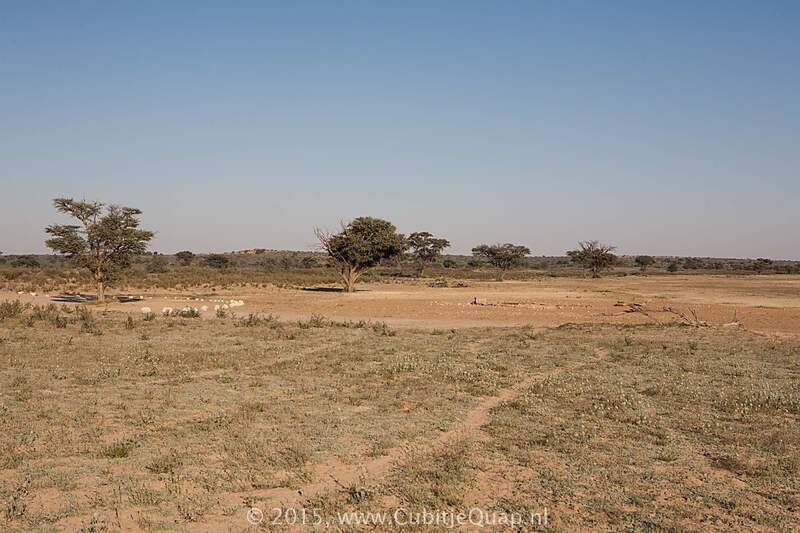 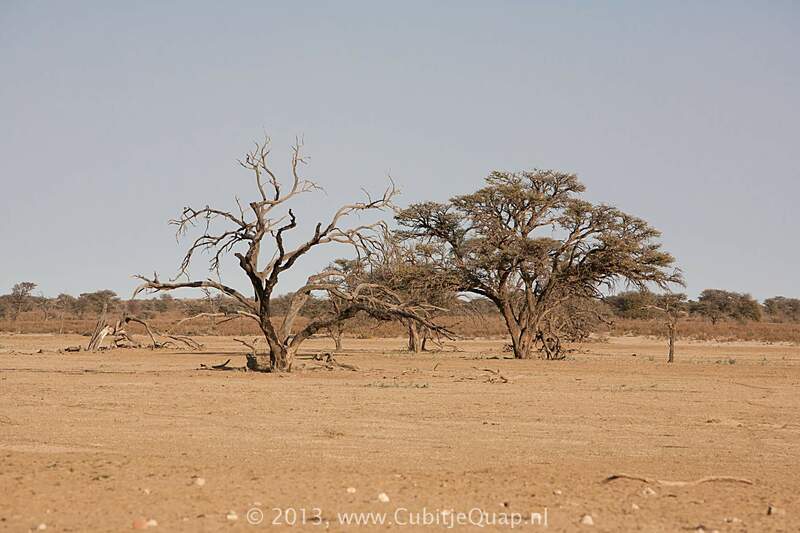 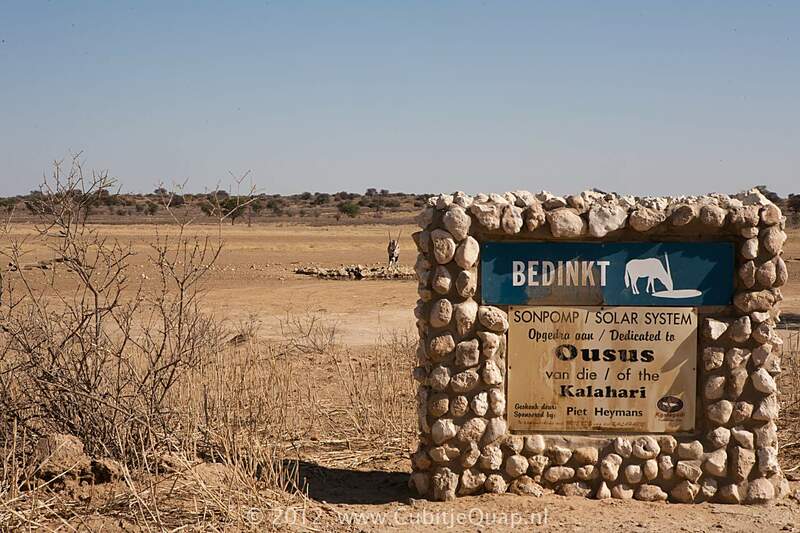 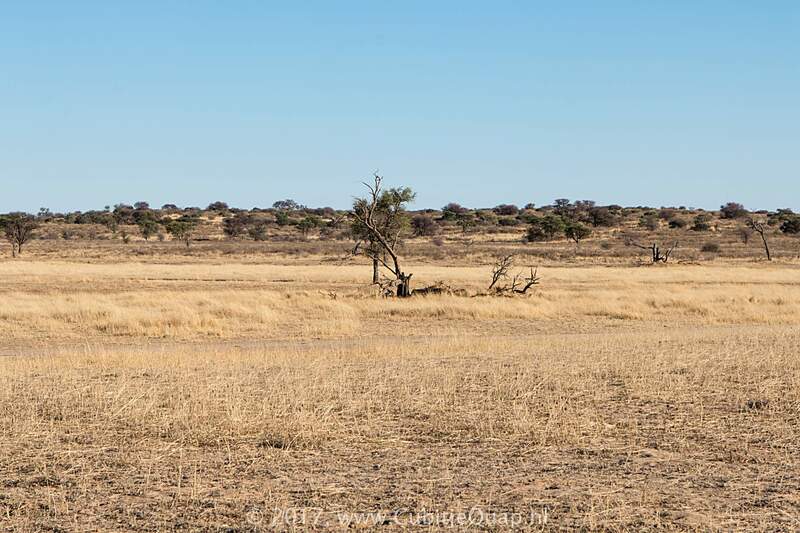 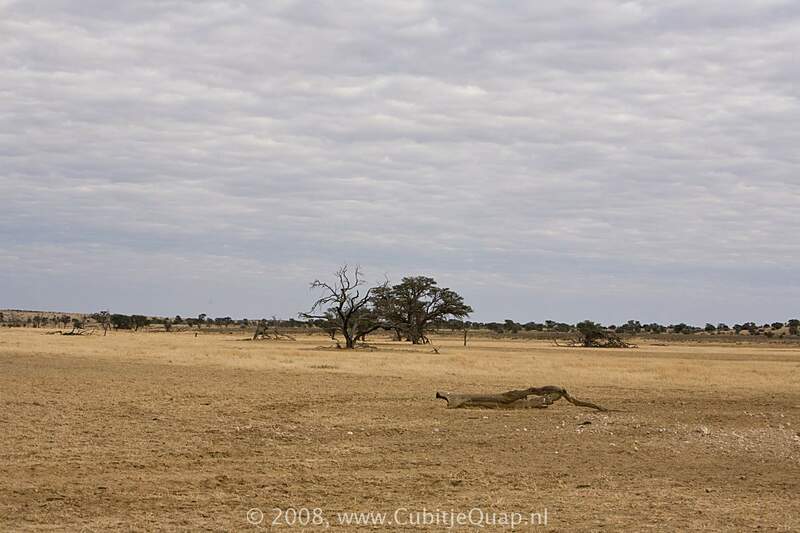 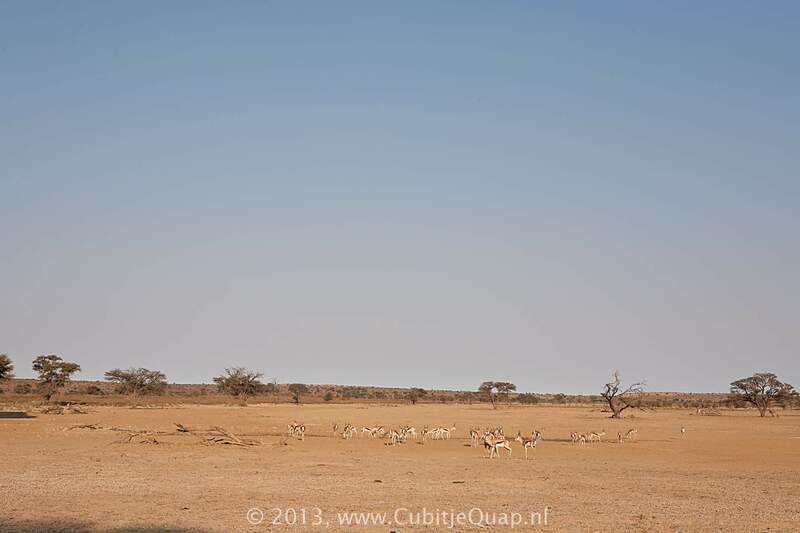 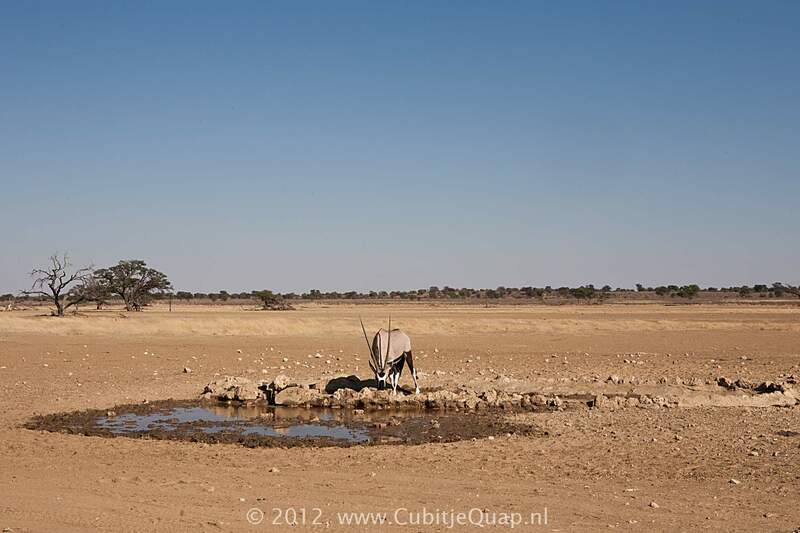 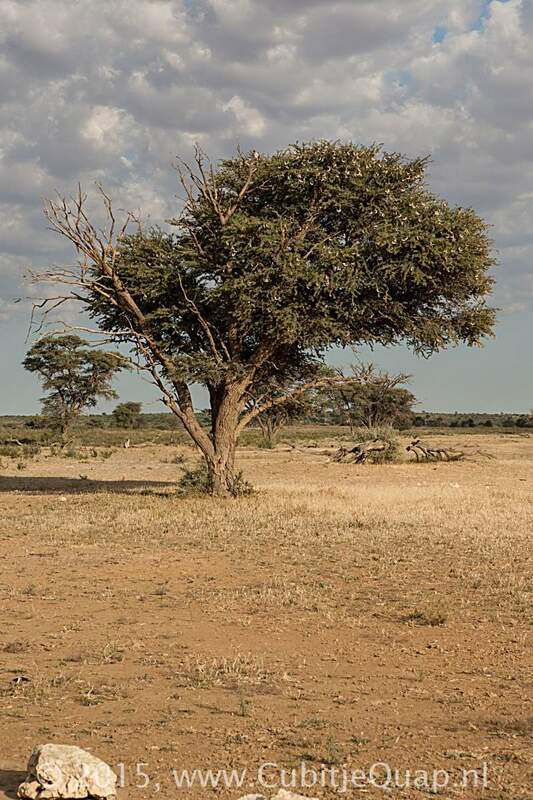 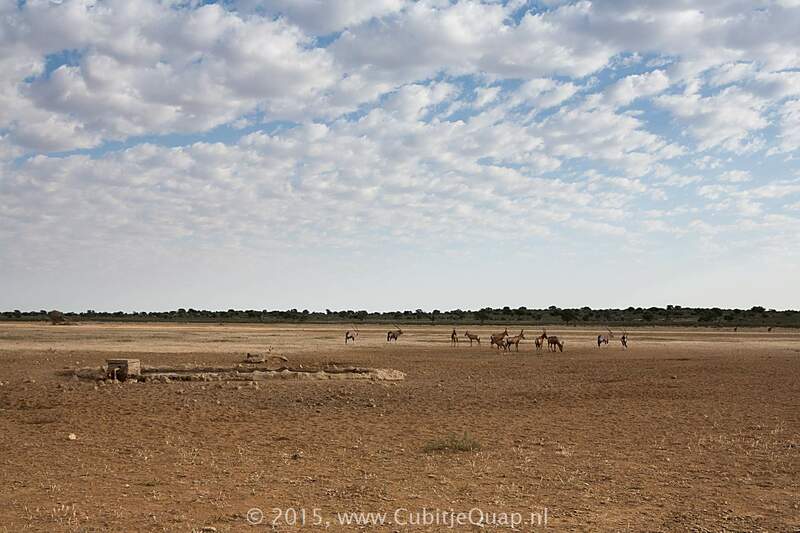 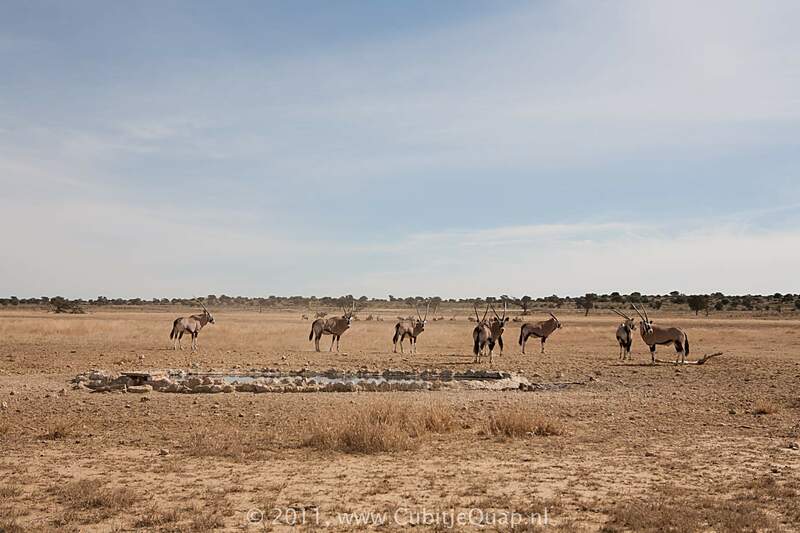 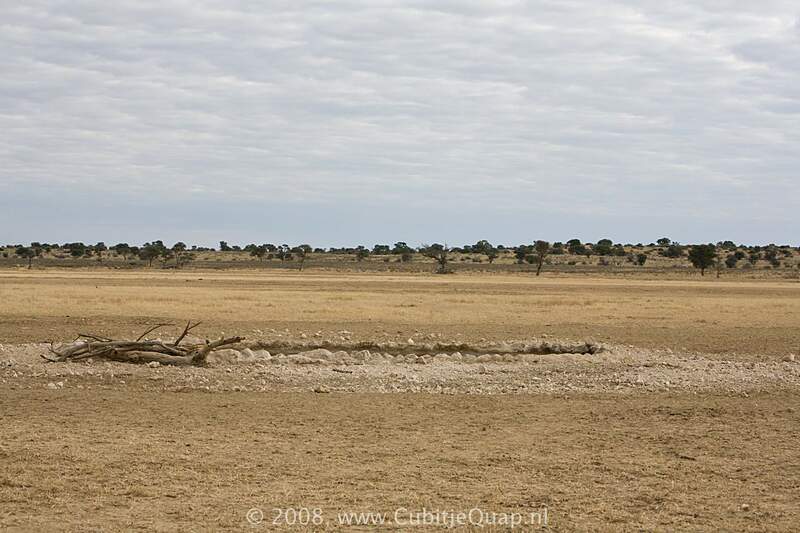 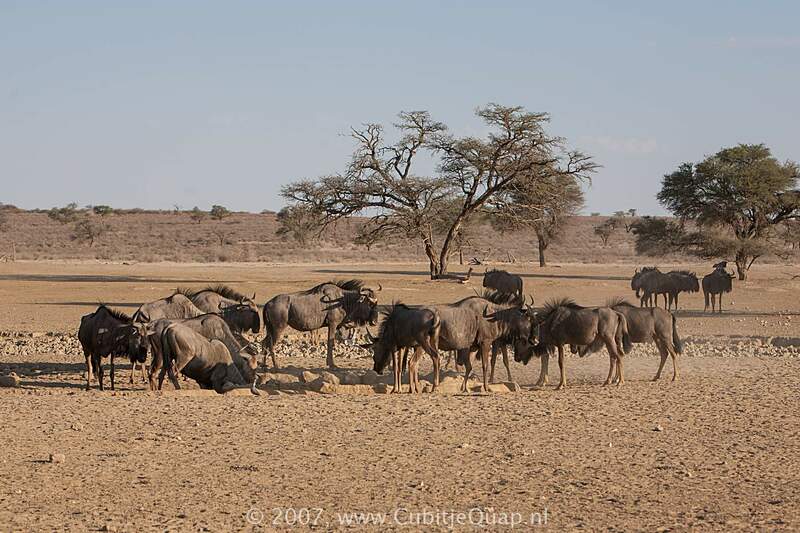 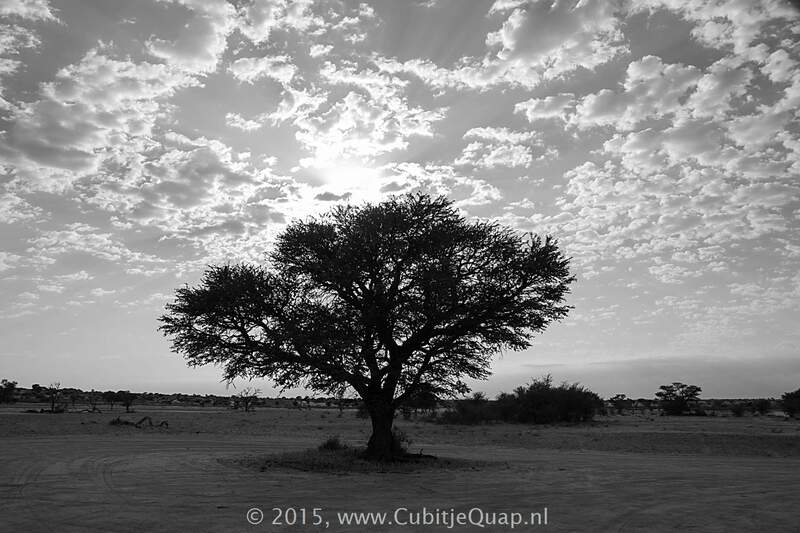 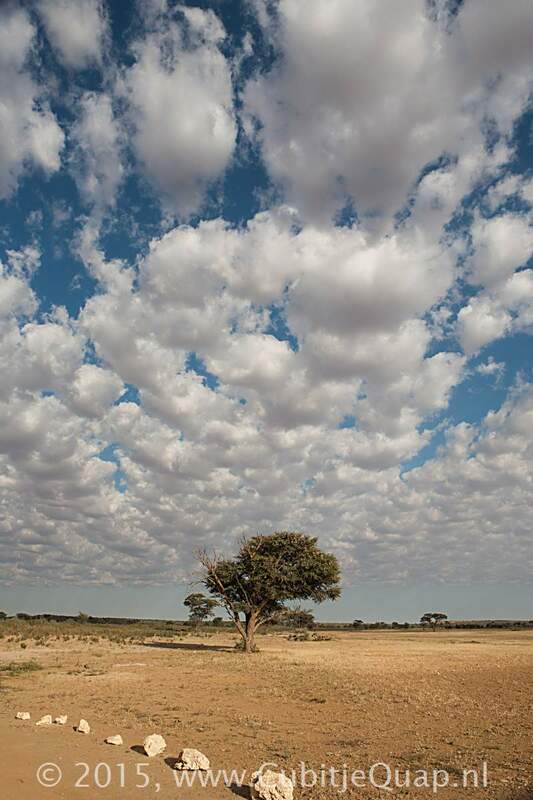 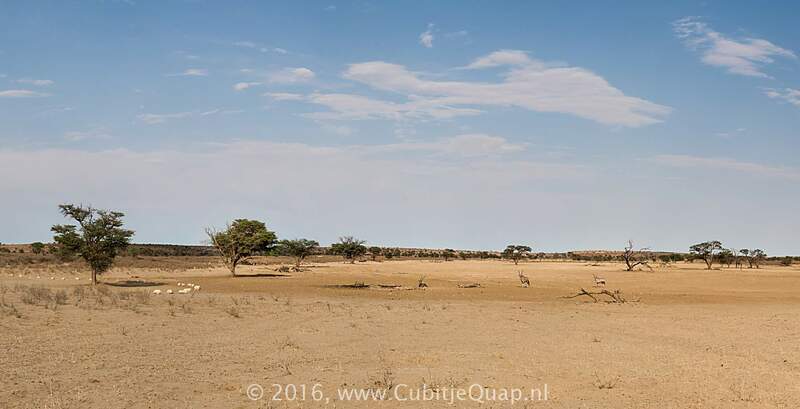 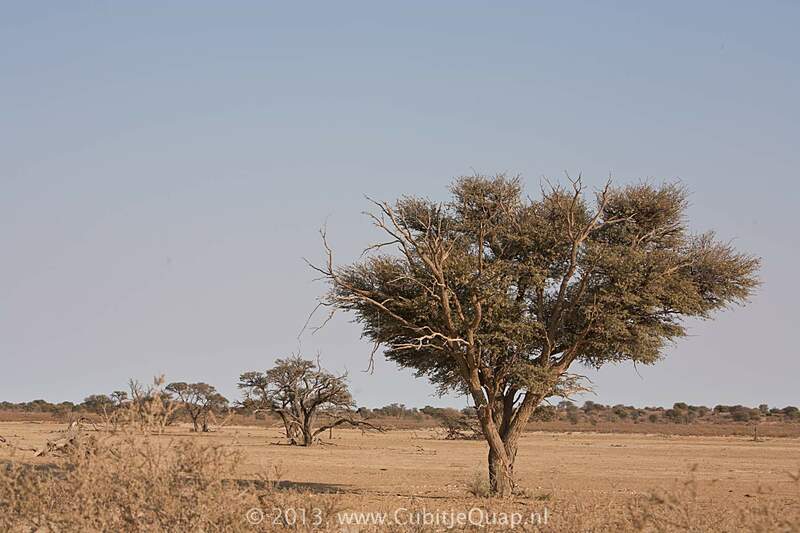 The waterhole is situated 60 meters north of the main track and can be viewed close up from a variety of positions.